I’m heading out again — and this time it’s with a new daypack. 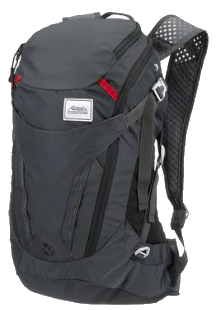 This time, the Matador Beast28 Packable Technical Backpack is coming with me as my loyal companion. This time I want something stronger. 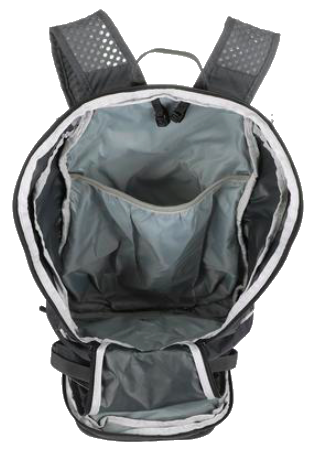 A daypack/backpack that can work as a serious pack. A backpack I can even fit everything into if I go hiking for a week or two. A backpack that would easily fit the things I need to take onto a plane. With the Matador Beast28, I hope to never require a 3rd bag! I can stuff off the food for my bus or train ride, carry the spices and other significant food I may carry from one location to the next instead of putting that stuff into a cross-body sling bag that makes my neck hurt. I can drop my handbag in so that’s not across my neck either. I’ve been using this backpack for a few months now and look forward to having it with me as I hit a few continents. 20 oz (.52 kg) — maybe including the compression case. Here is Matador’s own diagram about the Beast28’s features. You can click it to see it larger, or, better, see it on the backpack’s page so you’re sure to have the latest info. Note: There are other versions of the Beast so be sure to check them all out at MatadorUp.com. This pack is 28 liters compared to my previous 15-liter bag. It’s nearly double the capacity and it can handle that extra stuff without a question. BUT… that does not mean I am going to fill it! If I need a winter coat for a while, ok. When there’s food in transit, ok. But this bag is for alleviating the weight of my Eagle Creek Expanse Hauler Duffel and enabling me to carry maybe 55 liters of things instead of just 50. It’s for taking some things with me for the day or a hike. It’s not for adding 28 more liters of weight to my life. Either of these would actually work well as a supplemental daypack/airline personal bag.